Pssst... Need tips on how to run exceptional events? Sign up for our free email series at the end of this blog or by clicking here. Having a busy events schedule to complement your social media engagement, and a bold presence at events, will make for a stronger brand image. This is vital in raising brand awareness, reaching the maximum amount of people and building successful relationships. An efficient way for customers to warm up to brands and put their trust in them is through one-to-one interaction. 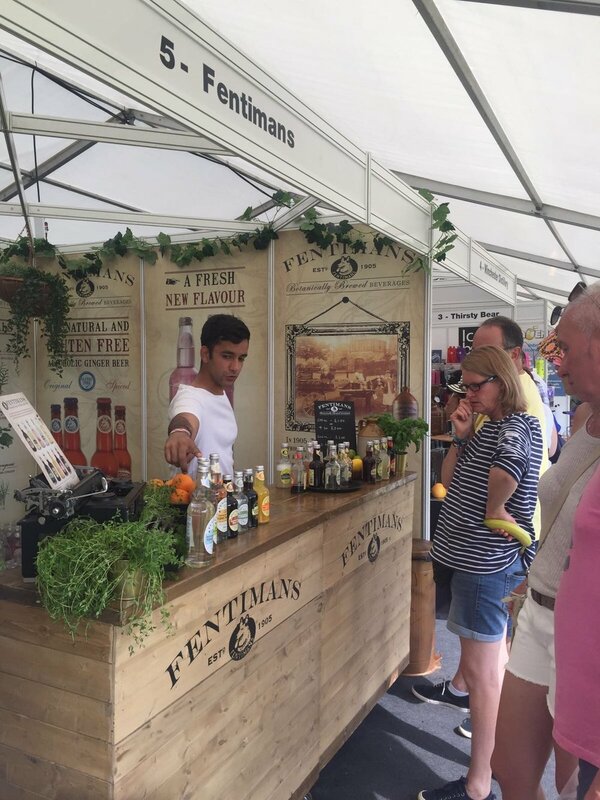 Event visitors get a personal experience of your product and as such have a better chance of connecting with your company ethos. This also results in more recommendations to friends. Live events are also effective in generating leads and sales, and helping your company grow. You will get the chance to speak to customers, decision makers and buyers alike, all face-to-face. There are tried and tested ways of collecting their data at events, such as conducting surveys or competitions, or just a good old-fashioned business card exchange. Choosing the right events for your brand will help in the execution of this strategy. When deciding on your schedule, think about where you will best reach your target audience, be it customers or buyers, to increase the impact and ROI of your activation. To learn more about increasing immediate sales and the three top benefits of sampling at events, click here to read our previous article.